The filler neck is sealed by this grommet. During the fueling process veggie oil or other fuel drips on this grommet. 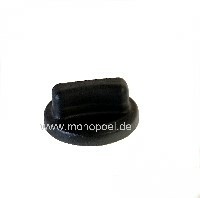 The standard grommet made auf NBR does not fullfill the special requirements of veggie oil use. Typically a defect grommet results to a fuel intake in the inside of the car causing bad smell. 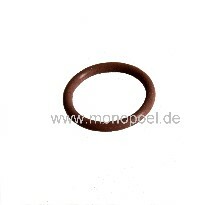 Our grommets made of Viton are the final solution for the problem. Changing of the grommet does not require a special tool. You need 1 grommet per vehicle.